Rima is made in ash, birch or oak. Other materials on quote. 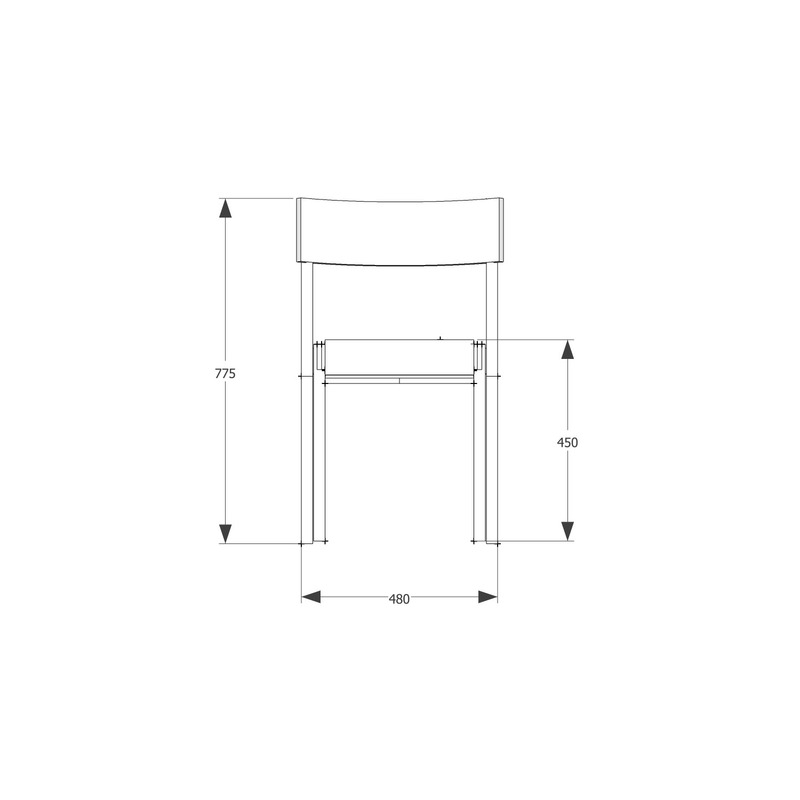 The chair is stackable, 8 chairs (5 with armrest). The chair also comes with an armrest model. The seat is dressed with textile or leather. Accessories: Couple fitting, wagon for transporting stacked chairs. Design Jonas Olsson, marcus Sjögerén.